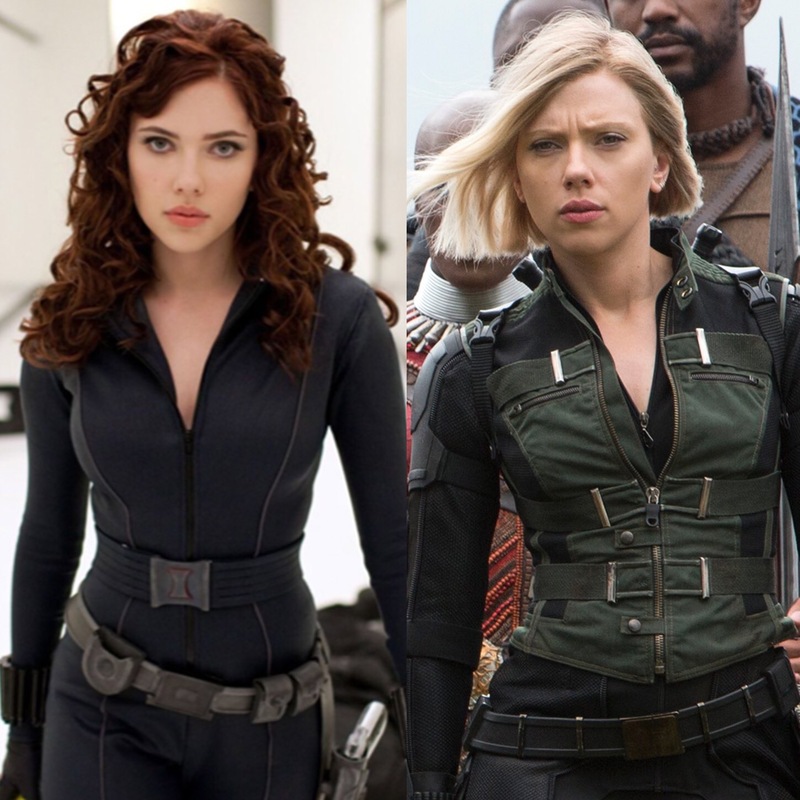 The current social media obsession is the "10 Year Challenge", which has users post side-by-side photos of themselves, one from this year, and one from a decade ago. 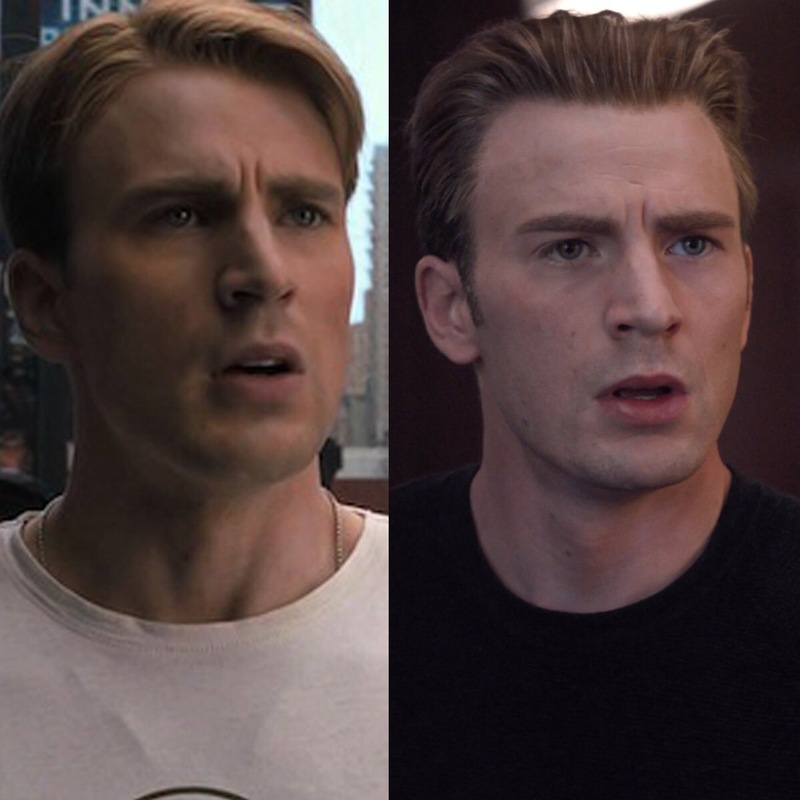 The current social media obsession is the “10 Year Challenge”, which has users post side-by-side photos of themselves, one from this year, and one from a decade ago. 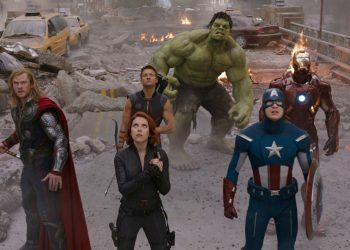 As the photo challenge has swept across the Internet, various celebrities and companies have found their own ways to participate. 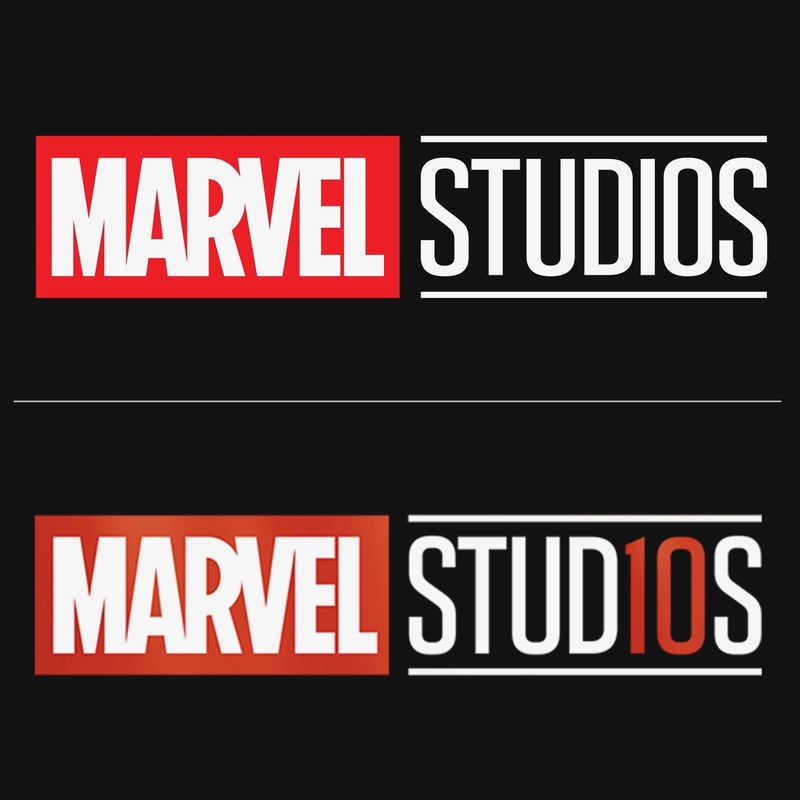 Now Marvel Studios is getting in on the action, with the ultimate “#10YearChallenge” photo spread. 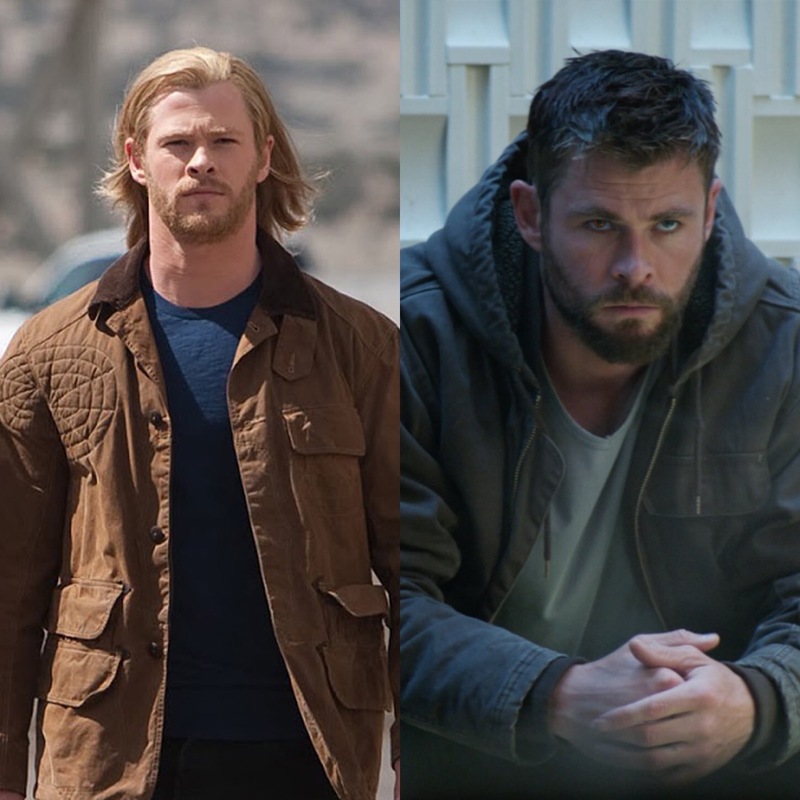 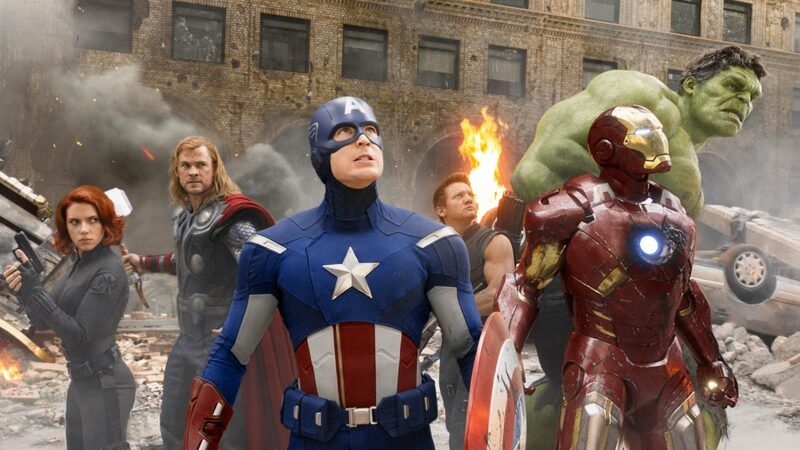 As you can see by scrolling below, the various characters of The Avengers movies and larger Marvel Cinematic Universe have all gone through some significant changes over the last decade (photos taken from Marvel Studios’ Twitter thread). 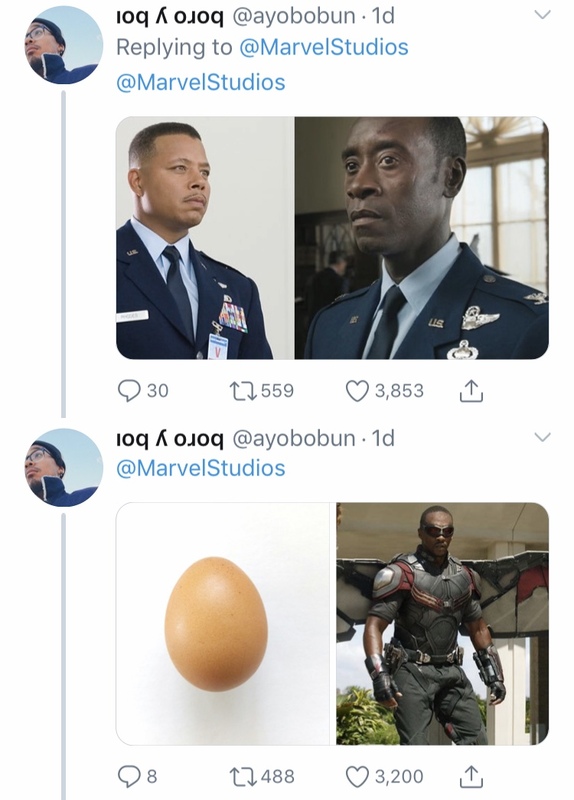 This then led to a hilarious string of replies by fans. 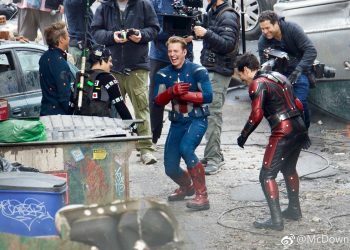 One fan, in particular, caught my attention and had me cracking up on the floor. 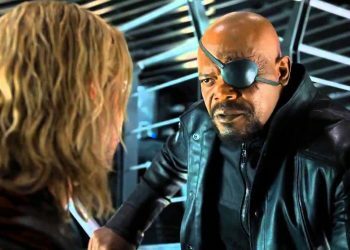 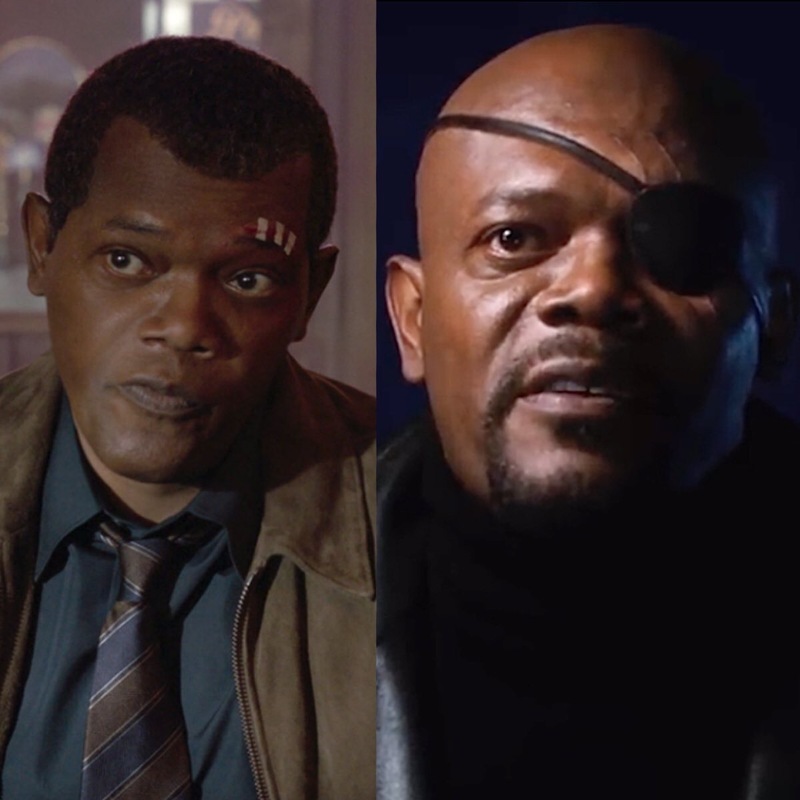 The studio gave fans the definitive 10 Year Challenge by sharing pictures of the transformation between several of its key characters from the first appearance to the most recent – including the CGI’d ’90s-era Nick Fury from the upcoming Captain Marvel film too. 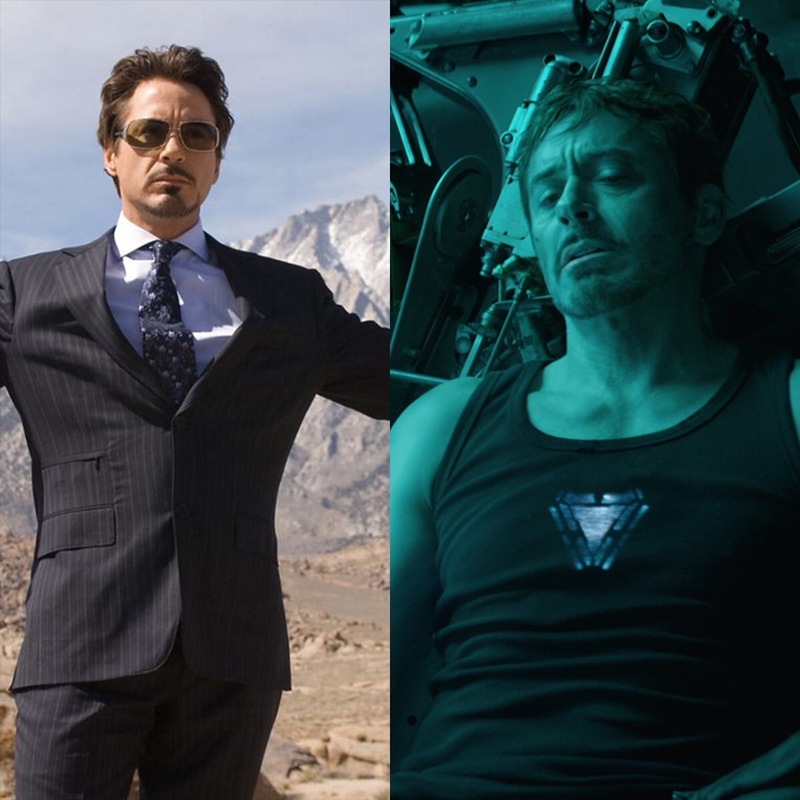 Also featured in the post were Robert Downey Jr’s Tony Stark, from his first appearance in 2008’s Iron Man to his much more dire position in the Avengers: Endgame trailer, as well as Chris Hemsworth in 2011’s Thor versus the trailer too. 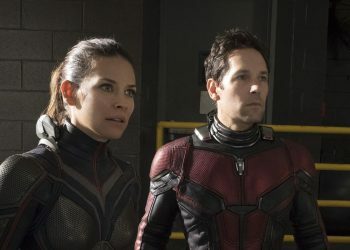 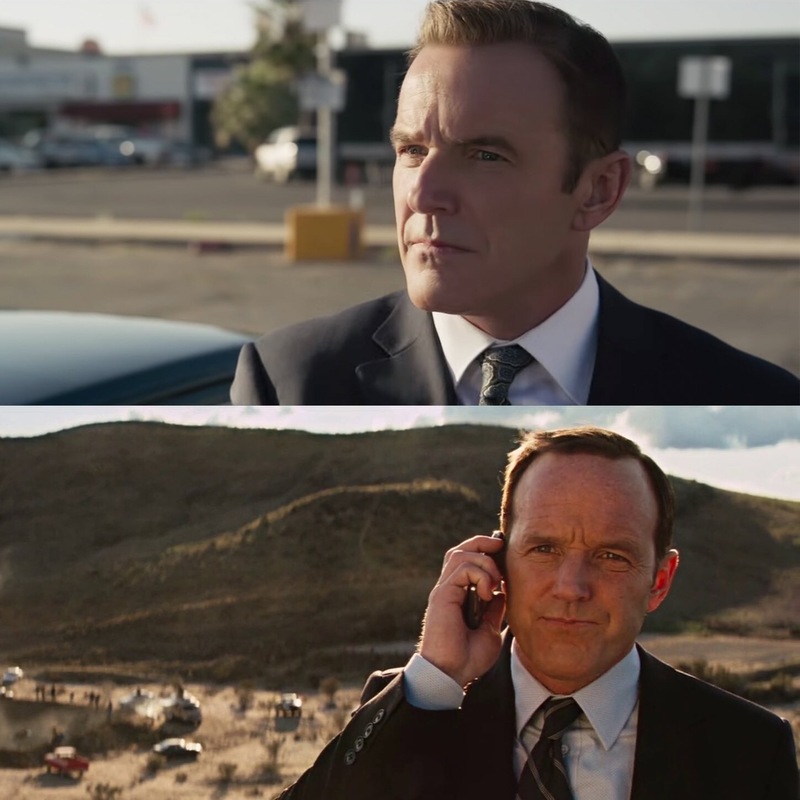 Chris Evans’ Captain America and Scarlett Johansson’s Black Widow are both included too, as well as Clark Gregg’s Agent Coulson, who made the jump to Marvel’s TV universe in Agents of SHIELD after first appearing in Iron Man. 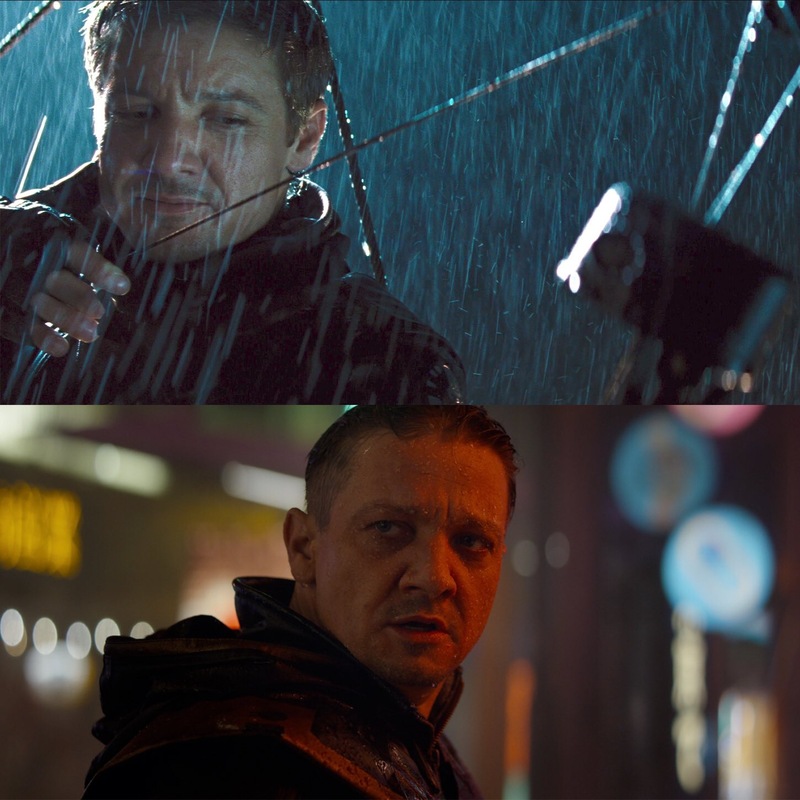 And, luckily for Hawkeye fans everywhere, Jeremy Renner hasn’t been left out of the update like he was in Infinity War either, with Marvel Studios being sure to include his 10-year glow-up too. 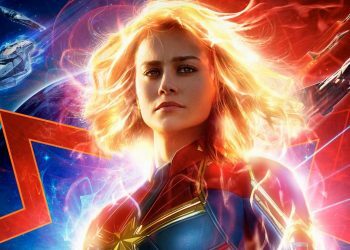 Upcoming Marvel Cinematic Universe movies include Captain Marvel on March 8, 2019, Avengers: Endgame on April 26, 2019, and Spider-Man: Far From Home on July 5, 2019.